Perhaps you’ll want to stay? My Photoplay contest, “Play” has been an interesting and pleasurable experiment. We have three winners! Congratulations! See their images below, with comments. Images are also here, on my website where you can see them larger and enjoy the more subtle details – enjoy. 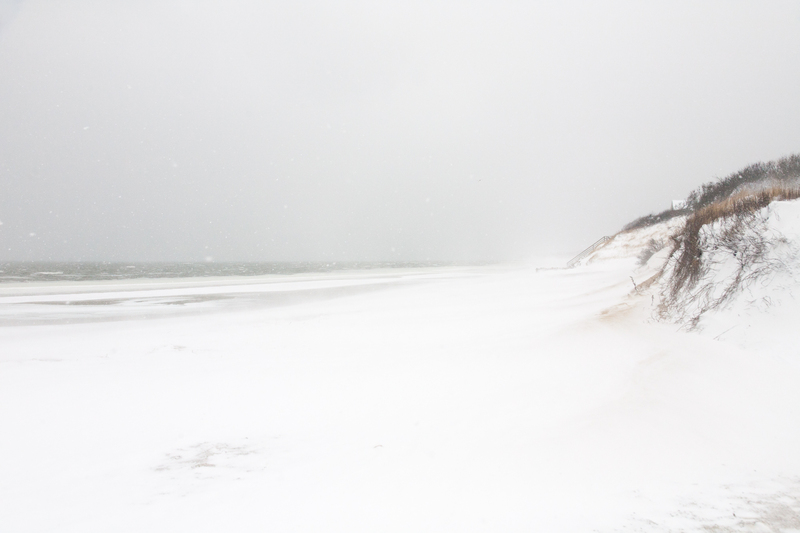 All three winners will receive a 1-hour Inner Path Photography “Personal Session with the Muse.” They’ll enjoy either an Inner Path Photography Personal Intensive, a Walk with the Muse, or a Beachwalk Talk. Exciting, yes? I’m looking forward to meeting with them! 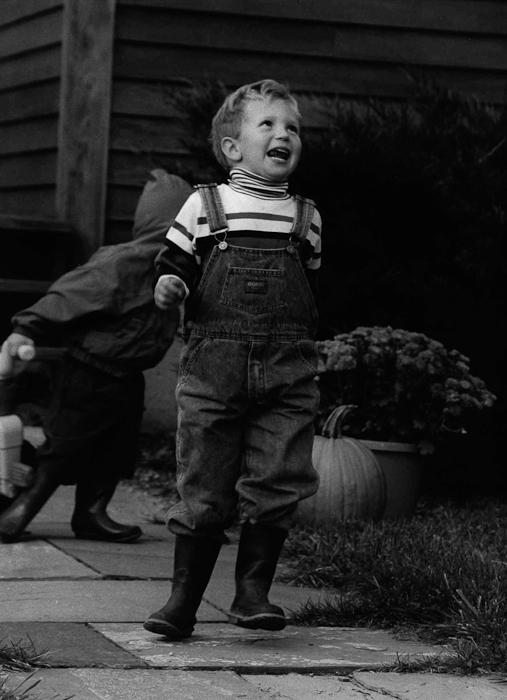 Thanks to all – may you remember the essence of play – here and in your life! “Playing Host” © Cameron Payne 2012. 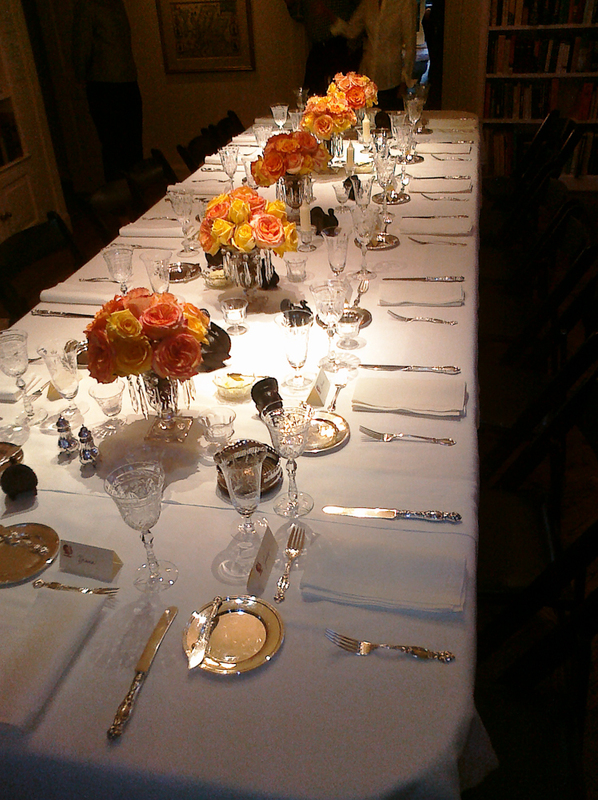 A table set for 12, beautifully lit and arranged with silver and flowers, makes the host of this party happy to play. I like the elegance captured, the glow, and the image that one wouldn’t think of right away for “play” that Cameron chose. Yes, surely this is great adult play. “Pixie” © Stephen Chicoine 2012. This enthusiastic sprite has “play” written all over her, from her colorful, creative way of dressing to the bug-eyed frog enhancing the vibe. I love the body language, the beautiful line from her right foot up her leg and side to her shoulder, and the wonderful mix of a “tween” girl’s vulnerability, confidence, and joy that has been captured by Steve. “Hula Hoop” © Erica Lin 2012. In Erica’s words: “I attend a K-12 school, and every year they hold a hula hoop contest for the elementary age kids. As the yearbook photography editor, I had the opportunity to watch this event through the eyes of my camera. 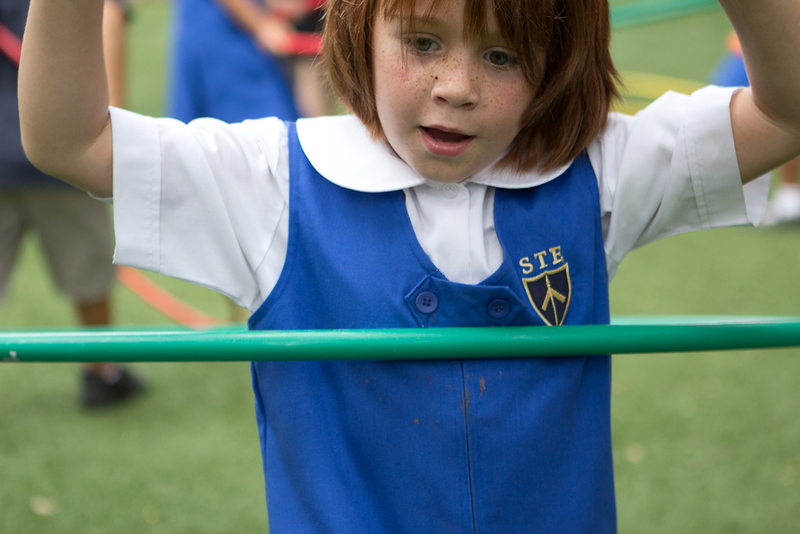 This photo in particular is my favorite; it shows one girl focusing and concentrating on the task at hand while letting loose, having fun, and enjoying her playtime.” As well as enjoying Erica’s experience, I like the way she has framed the image, focusing on face, torso, hoop, and allowing that to speak to us. Find your child-like curiosity, drop your self-judgment, and enjoy the thrill that you get from simply making photographs. And do it this month shooting your feelings and experience of “Play.” Abstract, literal, manipulated, straight – whatever makes you feel playful or communicates your perspective of play – make a photograph. Of course, the experience of connecting with “play,” exploring and expressing your feelings and vision through your photographs will be pleasure enough. But hey, if you want to play even more, send me one of your “Play” photos, and now we’ve made it a real game. And weren’t many of our games as children sweetened by a prize? All photos sent to me will be posted on my website until September 15, 2012….for all the world to see and be inspired by, and for you to enjoy being a celebrity. Eight creative playmates will receive an Inner Path Photography mini-contemplation creation – I’m designing them now – a small meditative inspiration of photography and words. This prize will affirm the ability you’ve shown to tap into your inner being and honor what you’ve found.